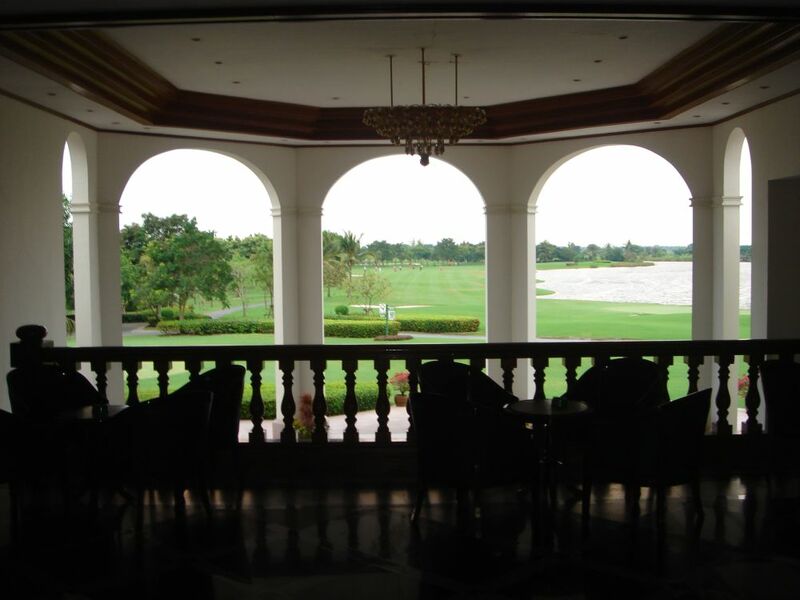 Suvarnabhumi Golf & Country Club (ex. 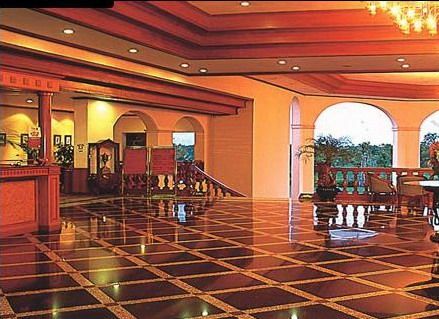 President Country Club) offer 36 holes of Robert Trent Jones Jr designed golf in an unspoiled rural setting. Extending beyond the course in virtually all directions is a picturesque landscape of flat paddy fields and open marshland, full of tall reeds and grasses, migratory birds, and many fish. 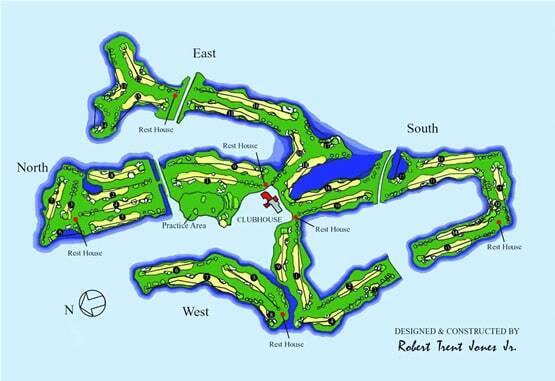 Each hole was designed to be distinct in approach from all the others. The North / East course is just a fraction shorter than the West / South combination but makes up for this small length difference with some slightly more technical challenges - mainly based on an excellent array of dog-legging holes, especially on the back-nine. Open marshland flanks the two out-and-back loops, North (1-9) and East (10-18). At times there is more of a parkland feel to the North / East Course, with plenty of water to be negotiated on the dog-legging back-nine and very substantive greenside bunkering on most holes. Despite the proximity of many bunkers, the greens are not always overly broad, which places a significant premium on accurate approach play. 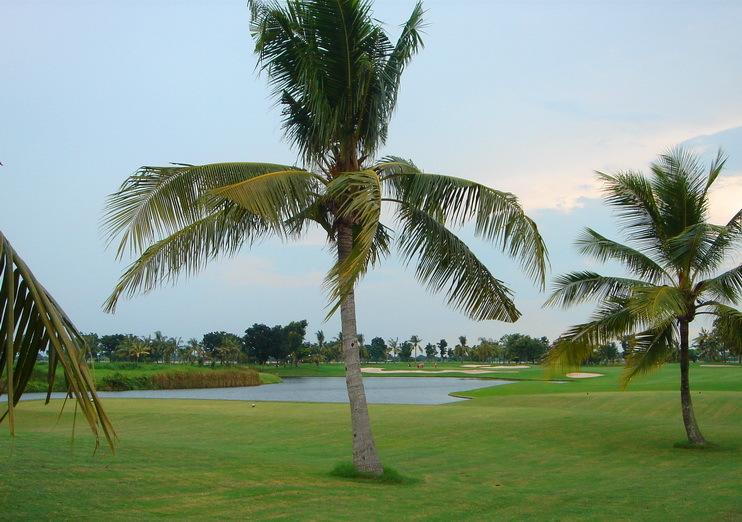 A pleasant array of smallish trees and soft earth mounding provides excellent separation and definition to each hole, while the plentiful supply of water creates many hazards which you&apos;ll need to negotiate. The final hole is a good-length par-4, which shares a small lake and the last green with the 18th on the West / South Course. In Trent Jones Jr fashion the West (1-9), and South (10-18) has outward holes arranged adjacent to the inward holes. At first sight, the fairways may appear wide, but driving in the correct position to attack the flag is a major factor in scoring well here. A good-width band of semi-rough separates the parallel holes. 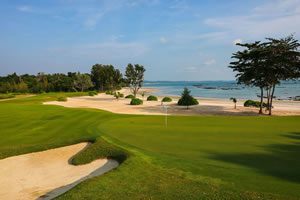 This tough, wiry Bermuda rough, when found, often forces the golfer to play a lay-up shot. Deep greenside bunkers well protect most greens and getting up and down is no simple task. Greens run fast and true, but the player must be aware not to miss the subtle borrows. The terrain on the West is more undulating than on the South, making it the best of the President&apos;s four out-and-back loops. Not only is marshland frequently in play, but from time to time small lakes also need to be avoided. The excellent par-5 18th plays back to the clubhouse. 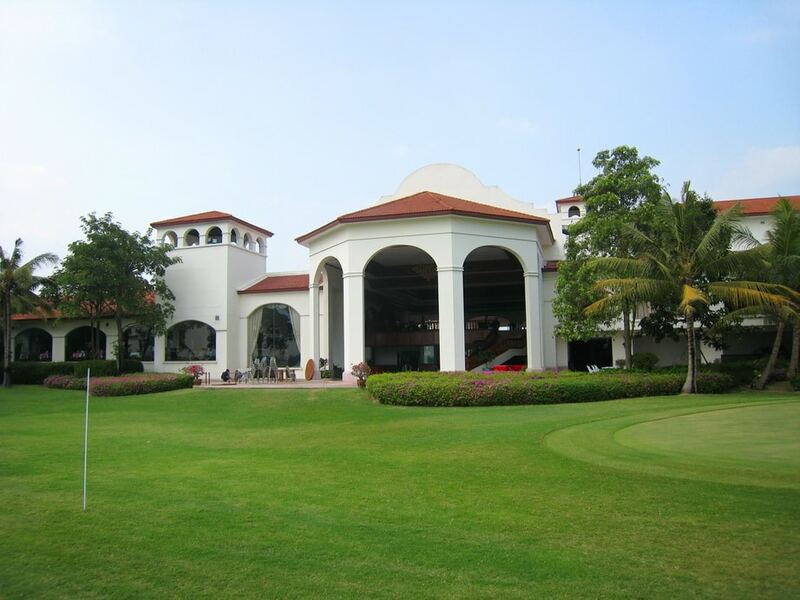 The Suvarnabhumi Golf & Country Club spacious Mediterranean style clubhouse could well do with an upgrade but is more than adequate for most golfers needs. The Hole-In-One coffee shop serves both Thai and International dishes. 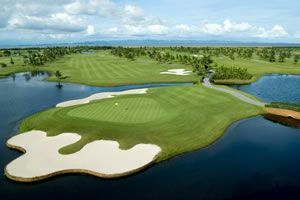 The other facilities are okay, though it is the course layout and the naturalness of the surroundings that attract Bangkok bound golfers to Suvarnabhumi Golf & Country Club. 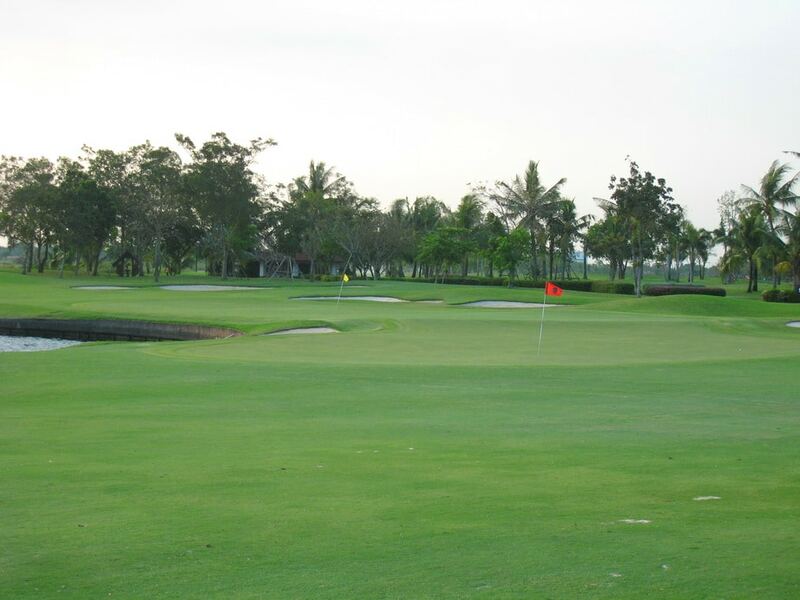 Have you played golf at the Suvarnabhumi Golf & Country Club and took some nice photos that you would like to share with other golfers? Send them to us and we may upload them here. Thank you in advance!